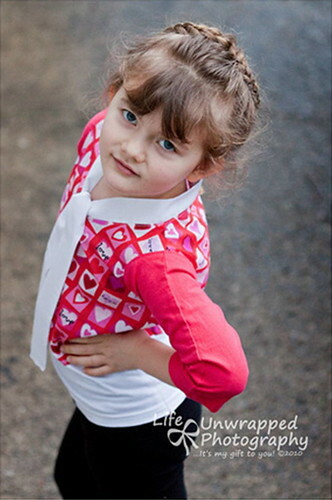 The Mod Tie Shirt in sizes 2-6. You can see more pictures of their creations and mine in the Happy Together Pattern Flickr Group. Mod Tie Shirt © Copyright 2010 Jessica Fediw. http://www.ohsohappytogether.blogspot.com. All rights reserved. Reproduction of Pattern and Instructions Not Allowed. No Sharing. Products may be made to sell from this pattern, but not in mass production. Two wonderful people will win this pattern! Just leave a comment as an entry by February 25, 2010, midnight ET and 2 winners will be randomly selected. Make sure there is a way for me to contact you if you win! Beautiful! It looks great! Thanks for the giveaway! Adorable. I love the one with stripes and an anchor. You have some awesome testers on hand. what a cute little pattern! great job to all the testers! Super Cute. My girls would love these shirts. I don’t know when I sewed clothes last, but this looks so cute! So cute! 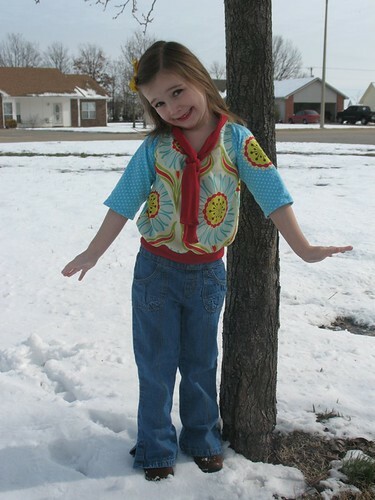 I’d love that pattern for shirts for my daughter! Ahhh! What a cute pattern and cute models to show it off! I hope I win! Congratulations on yet another adorable project and pattern! This would be so cute for both of my girls! Very cute. 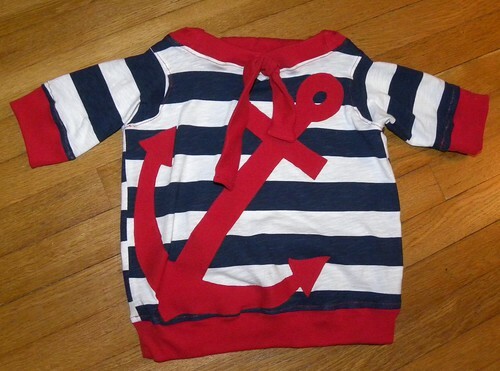 I love the nautical one – so cute. Yay, i’m glad you are selling your patterns. Good for you! Very cute shirt! I would love this pattern. I have a little girl that would just love this shirt!! I hope I win…or I will have to buy the pattern anyway. Thanks. I love this! 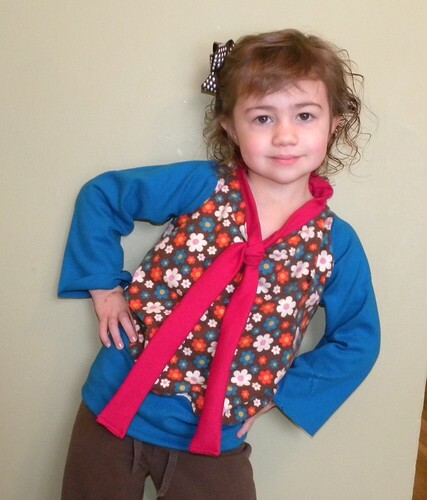 My little girl would look so cute wearing tops made from your pattern! Such a cute and unique little top! 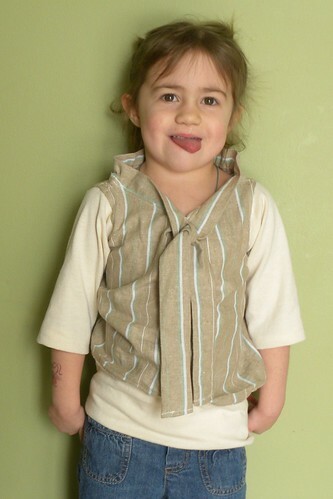 Very cute pattern, and I LOVE that it can be made with recycled t-shirts, I have SO many of those! what a cute pattern! I LOVE that it can be made from old t-shirts, I have a bunch of cute old ones begging to be made into something cute!! so cute! i’d love to be able to make some of my own. 🙂 thanks for sharing! So cute, would love to make these! I love working with old t-shirts. I have quite a stash. Jessica, I’m so happy that you’ve decided to make shirt patterns. Such a cute and unusual one at that! Gorgeous! Love them all. I have the perfect 2 & a half year old in mind who’d love it – my little Missy Moo. how cute! i would love to win a pattern! I had so much fun testing your pattern and would love to work with you again! Thanks! Oh my, what an adorable pattern! I’d love to make some of these for my girls. Great job! Very cute! Love all of the different variations from your talented testers! they’re cute! i hope i win! such a lovely giveaway! thanks! Great pattern !! Thanks for your giveaway !! Oh that looks fun! I’d love to sew a few up for my little ladies! The shirt is adorable. Your blog always keeps me inspired! I would like to give this a try for our two little girls. What an adorable shirt. Thanks for the giveaway opportunity. What an adorable pattern. I must try my hand at it for a birthday present that is coming soon. 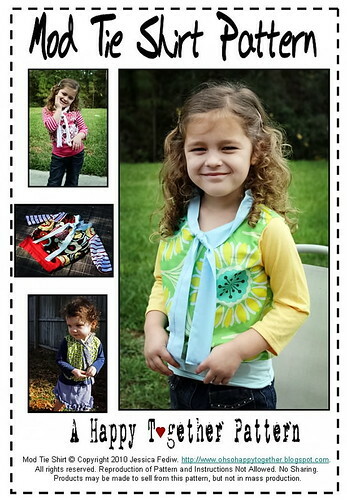 yep, loving your shirt and the endless possibilities of making them. Nice with the linen too. i would love one of these! so unique and a great way to use my stack of shirts! Thank you! This blog post will be advertised on CraftCrave in the Handcraft category today (look for timestamp: [24 Feb 01:00pm GMT]). That’s so cute! Thanks for giving a chance to win. So cute!!! 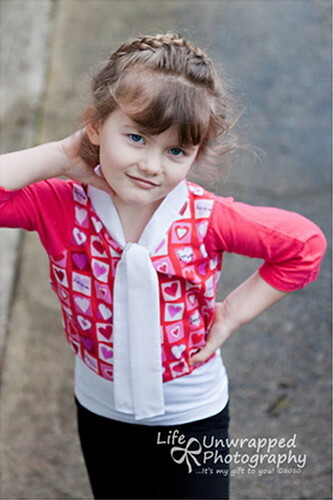 I would love to make some of these shirts for my daughter!!! What a cute pattern! I’d love to win one! Super cute! I’d love to win this so I don’t have to buy it. tee-hee hee. Then I can use the saved money on more fabric! This is so cute! Thanks for offering such a lovely giveaway! 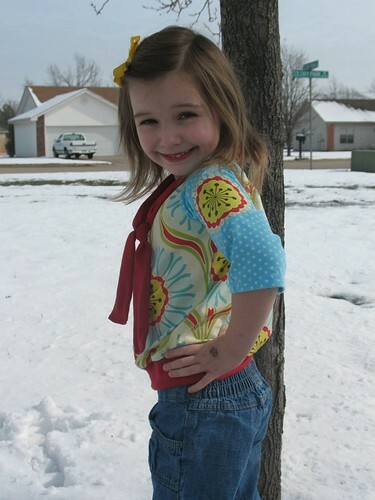 I love your blog and I hope I win, my daughter would look adorable in this shirt! i love this pattern but especially because it reuses and renews!! LOVELY! What a darling pattern! I’ve been looking for something that will tie – perfect! Super cute pattern, makes me wish I had a little girl. There are plenty little girls that I can sew for though. Wow, such adorable pattern! Thanks for the chance to win the giveaway! Ohhhh soo cute!!! Love it!! My girl would love this!!! It’s so cute…. So cute! I want to make one for each of my darling nieces. that is adorable! and so different! Love the pattern! How did you get it copyrighted so fast? Someday you’ll have to explain all of this to me too! You are such a great blogger friend, with all the help you’ve given me so far, count me in on the giveaway and if you need a tester, count me in, ok? Who said that angels do not exist? That’s your prime example.